The Key Largo Chamber of Commerce has established a resource center to assist individuals interested in starting a business in Monroe County Florida. 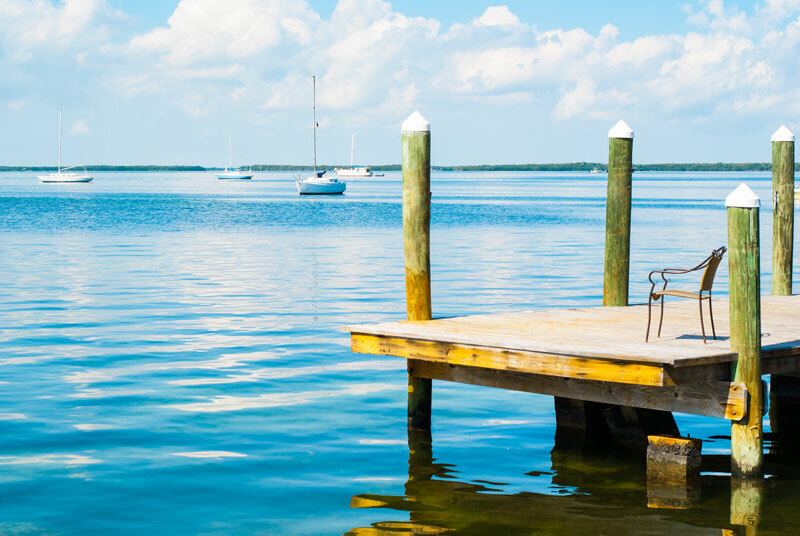 The resource center contains a guide for Doing Business in the Florida Keys, popular documents produced by the State of Florida and links to popular websites. In addition to the resources listed below the Key Largo Chamber of Commerce is available Monday – Friday from 9:00 – 6:00 at (305)-451-1414 or 24/7 via our contact us form.